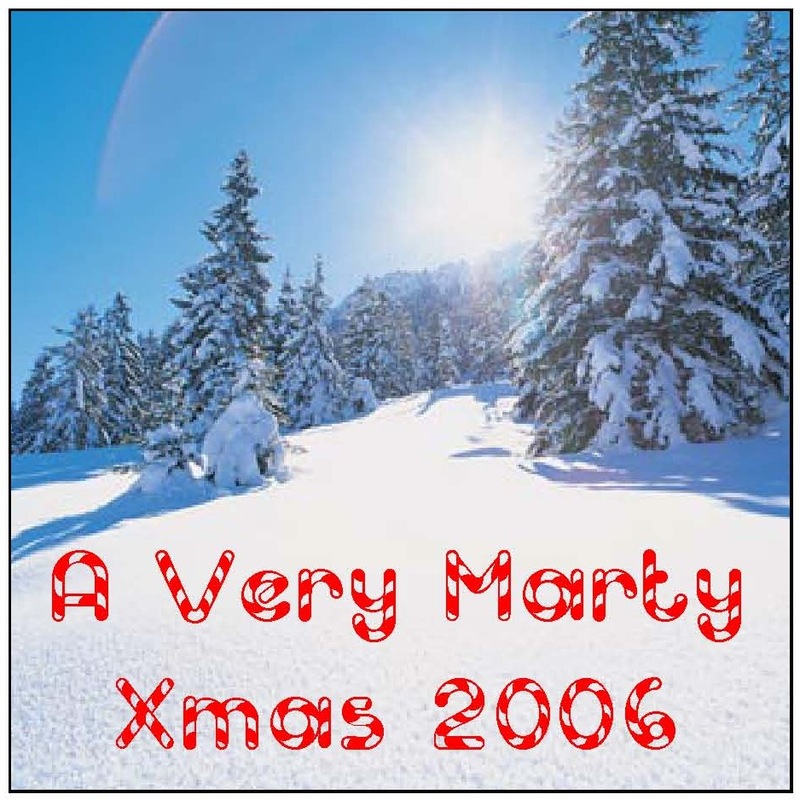 If you’d like to compile your own version of A Very Marty Xmas 2006, nearly all those songs can be found on iTunes, or various music blogs (like HotstuffFiles.com or PodBop). The Studio 60 track can be found here. Considering at one point I had enough songs to compile a double CD, you can be sure there will be a A Very Marty Xmas 2007 one year from now. Stay tuned … and of course, happy holidays! ← What Do You Want for Christmas?